The Pitch Competition is held every month of the academic calendar except for February and April, typically from 6pm to 8pm on Mondays. During this time companies have the opportunity to pitch, network and have a delicious dinner with mentors, judges, and other entrepreneurially minded students. The winner of the Pitch Competition gets a prize of $100. The Life Changing Make-a-Thon brings together engineers, designers, and business students every February to hack and build life changing solutions using rapid prototyping techniques. The making is done in an open, collaborative environment to enable people to share and be proud of their innovative ideas. The event is open to both high school students and university students, as well as all majors. The Big Idea Competition is for anyone regardless of major, who has great ideas but doesn't know what to do with them. The idea can be formed by a team or by individuals. If you have ideas that are important and impactful and you want to share it with the world, this is the perfect opportunity to pitch it to the public and win up to $9000 in prizes. The competition is held in April every year and all application are due by the end of February. Cornell's Entrepreneurship Kickoff event is proudly presented by Life Changing Labs and is sponsored by Entrepreneurship at Cornell and Student Agencies. Whether you are interested in creating your own venture or helping build up an existing campus-based startup, anyone interested in "do"-ing entrepreneurship is welcomed to participate in this special event featuring Startups Showcase, eLab Open House and Pitch Competition with $1000+ in prizes. This will be the biggest on-campus entrepreneurship event in the Fall, where over 300+ attendees attend each year to have a great networking opportunity as well as inspirations. Creative Sprint is a public, 8-hour, team based competition to develop products with market viability and solutions for social impact. 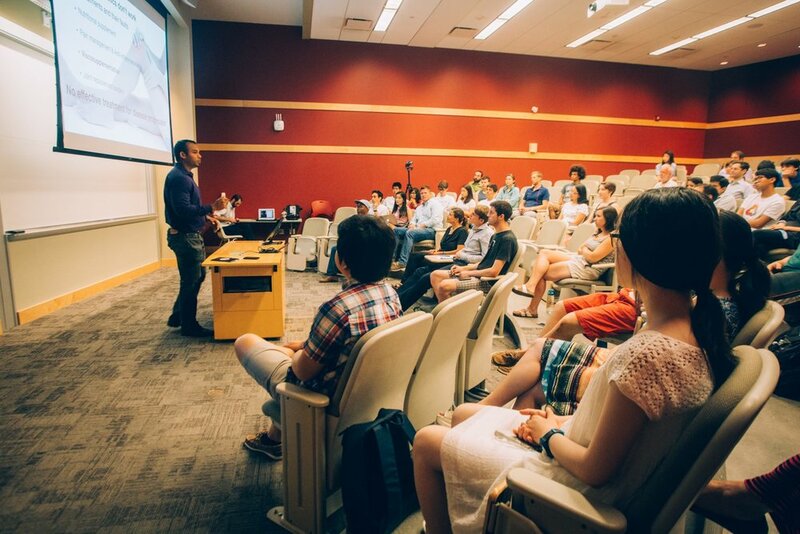 The event culminates in each team’s final presentation to a panel of industry professionals, local entrepreneurs, and Cornell’s experienced professors to determine the winner. 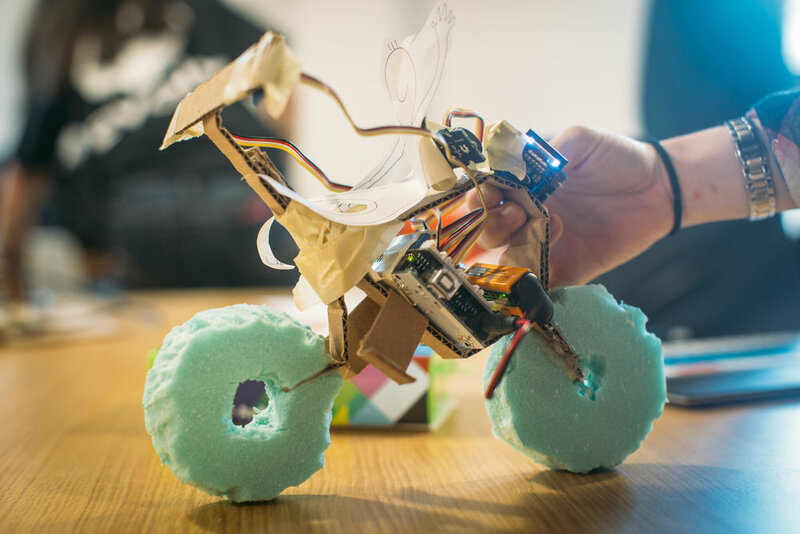 For students who are interested in design, cross-disciplinary collaboration, and creating for social impact, you are encouraged to join students from all across Cornell in using the design thinking process to develop a product from start to finish. The event is cross-extracurricular event where Life Changing Labs, SPARK Product and Industrial Design, Cornell Make, and Medium Design Collective all come as one to prepare and launch. You will be asked to register for the event individually or as a group of up to 5 people. Food will be provided throughout the event, as well as all necessary materials.